The Perspective of Life From My Side of Window: Happy Sweet 16 Mimsy! 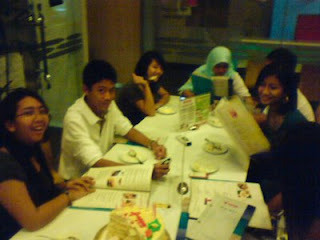 We threw a surprise Sweet 16 birthday party for Mimi at the Eden in the Curve. She wasn't her usual self the morning of the day so I hoped the party did cheer her up. 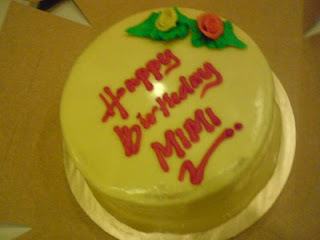 Thank you Mimi for being the lovely, awesome friend you are. You always make me laugh with your funny, random laughs and I will cherish our friendship for the years to come. Cheers girl! !